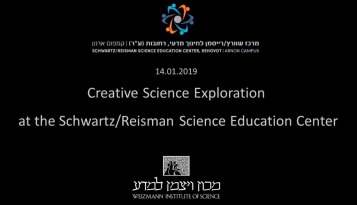 Each summer, the Weizmann Institute of Science’s Kupcinet-Getz International Science School welcomes outstanding undergraduate students to participate in research projects in mathematics, physics, chemistry and life sciences. 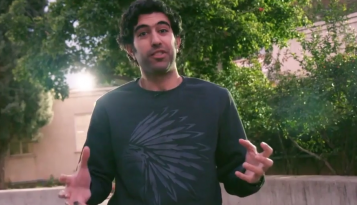 It is an enrichment program designated for undergraduate students from all over the world, who are majoring in the sciences, to experience science first-hand by becoming part of a research group at the Weizmann Institute. 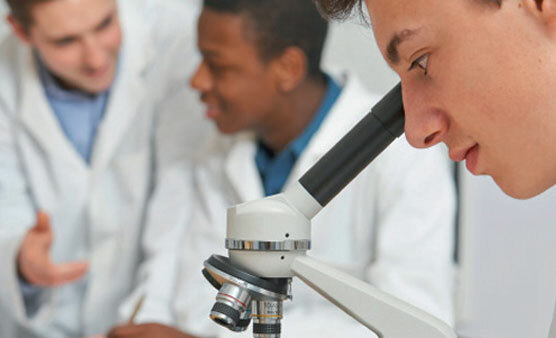 Each student is assigned to a laboratory or a theoretical research project under the supervision of a senior scientist; the students become, for a short time, full-fledged members of the scientific team. It is hoped that this will help the students shape their scientific course of study and reinforce their commitment to research as a career. The 8-week program is for undergraduate university-level students only, who have completed at least one year of study. Students in their final year may apply for the summer program immediately after graduation. Students may not apply if they have already graduated university at the time of application. Students from overseas must have a grade point average of at least 3.6 out of 4.0 or the equivalent.